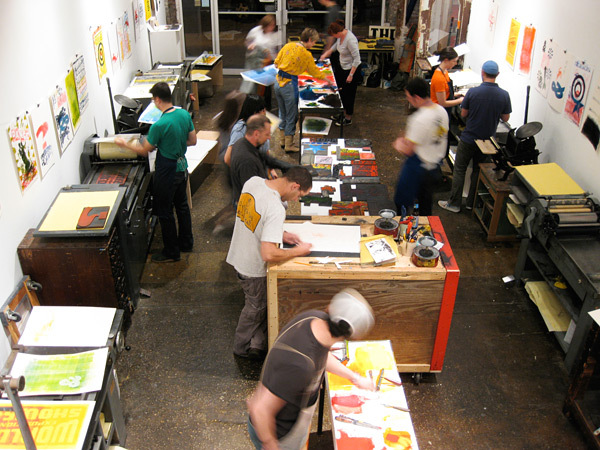 It is always a good day around here when we learn of letterpress printers getting cool press, so it was fun to see letterpress mentioned last week by Forbes! 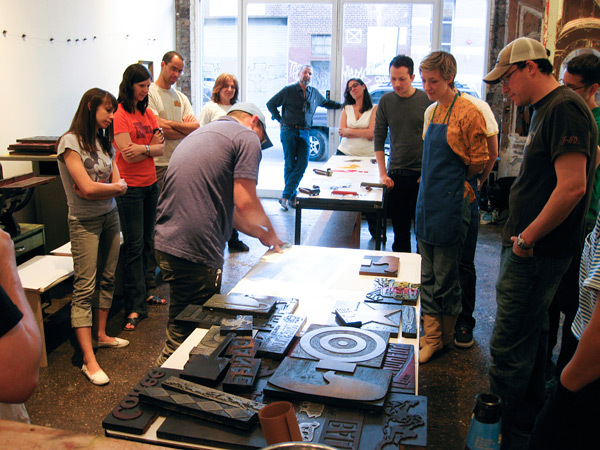 Congratulations to everyone in the article (which you can read here), including Ben Levitz of Studio on Fire, Penland School of Crafts in North Carolina, and The Arm in Brooklyn – all Boxcar platemaking/supply customers! 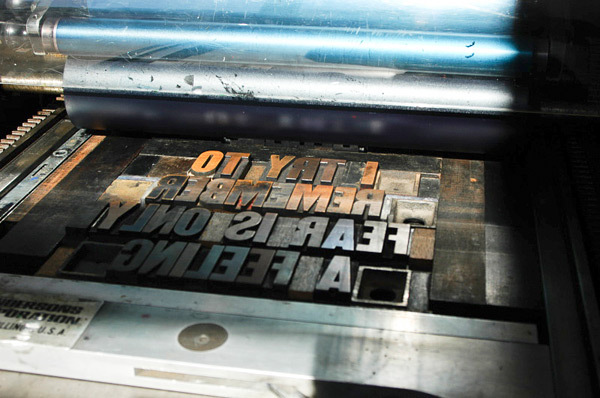 We were also excited that Forbes did a shout out about our Boxcar platemaking services….go letterpress! 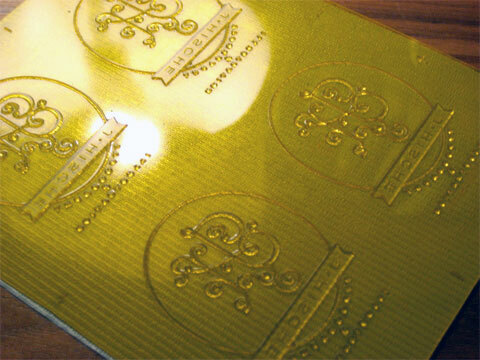 letterpress renaissance and the benefits of using photopolymer plates here. 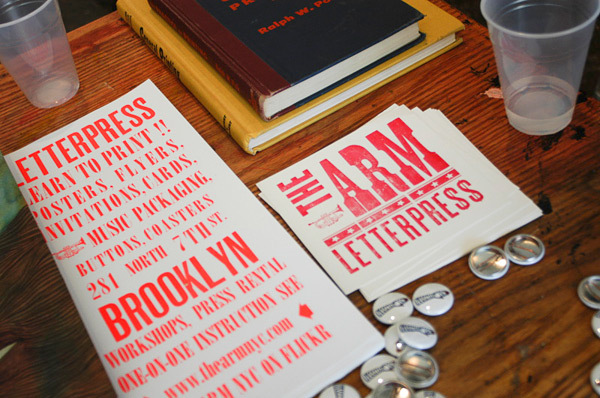 Where will letterpress pop up next? 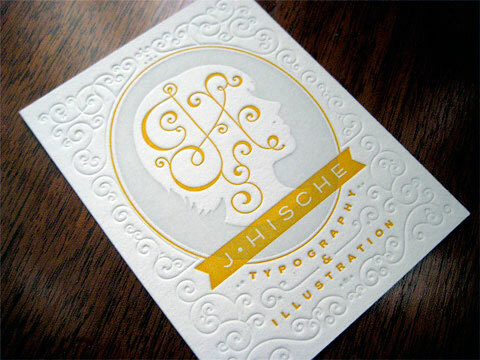 We loved seeing Jessica Hische’s awesome business cards featured on FPO this week. Jessica is a designer based in Brooklyn and we are huge fans of her work. 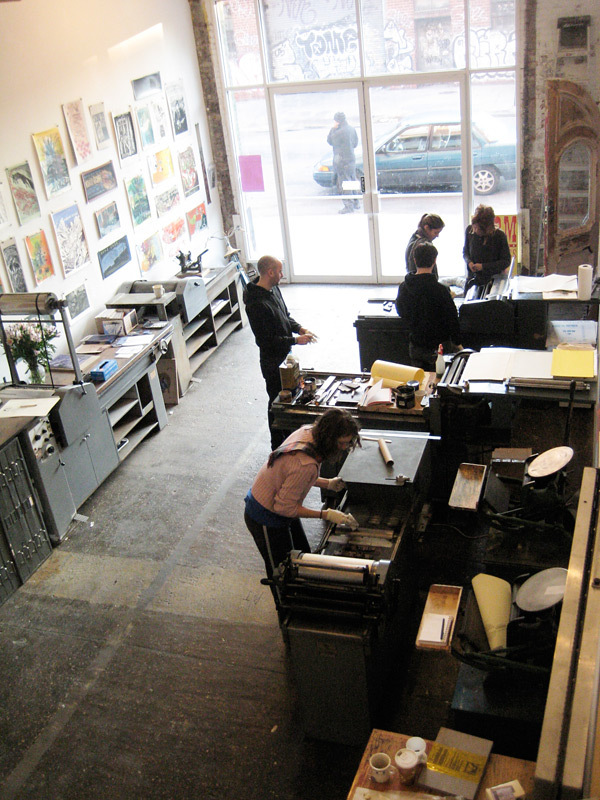 Her sweet letterpress business cards were printed using a standard Boxcar Base and 94FL plates at The Arm – check out that cool shot of her Boxcar plates!